Shadowhunters added two new cast members to an already sensational and diverse cast on Friday, including Isaiah Mustafa as Luke and Matthew Daddario as Alec. Shadowhunters social media shared a video message from our Luke, Isaiah Mustafa, where he thanks the fans for their warm wishes and expresses his excitement to get to work! Awwwww!!!! I love Isaiah as Luke!!! And omg Matthew as Alec is just perfection!!! SO CUTE!!!! 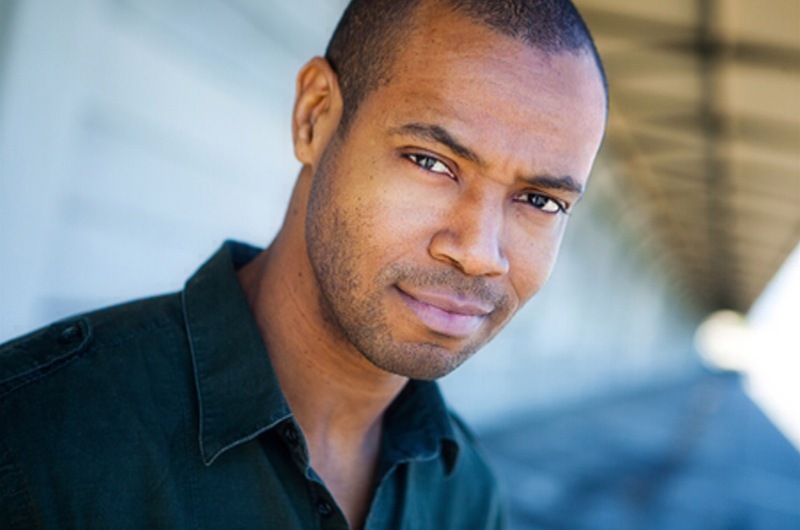 I think I’ll reserve judgement on Isaiah Mustafa as Luke until we have a casting of Jocelyn. Realistically speaking, this is one pair that has to look good together. I can’t judge the casting of one without seeing the casting of the other. I think he has a really good chance of playing the part, though. He does look like he could pull the werewolf role off perfectly. Oh, he sounds so nice! He’ll do great, I’m sure. Can’t wait for Matthew’s! It’s really nice to see the cast as a present video not outdated picture.